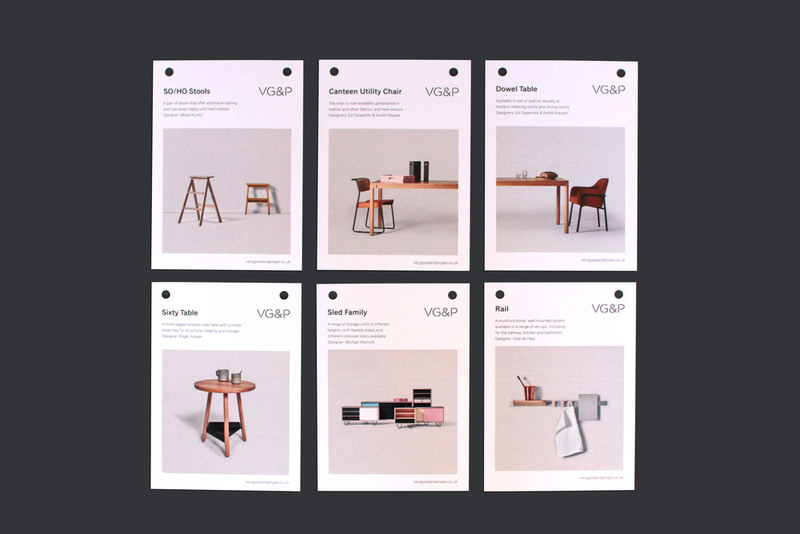 VG&P was part of the British Collection at Clerkenwell Design Week 2016. 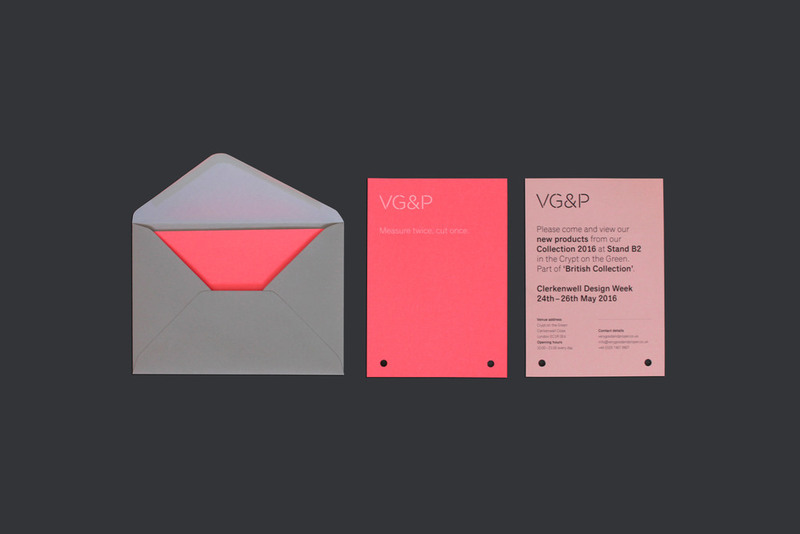 Studio Eger designed the graphics for the exhibition and a new Catalogue, art-directing the photography throughout. 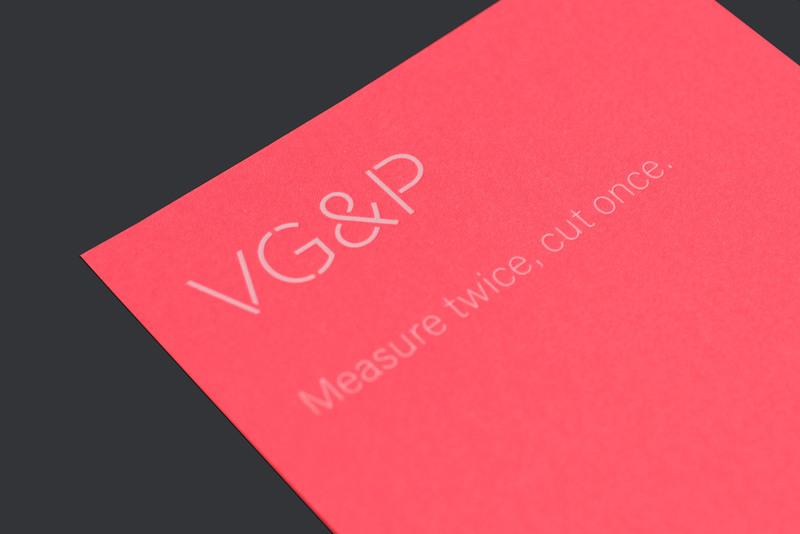 The printed materials are all punched so people can easily keep them in the new VG&P folder, part of the new brand development by Studio Eger.